The Tenement Museum tells the uniquely American stories of immigrants, migrants, and refugees in the ongoing creation of our nation. Follow our blog for stories past and present, behind-the-scenes access to the Museum, and more! 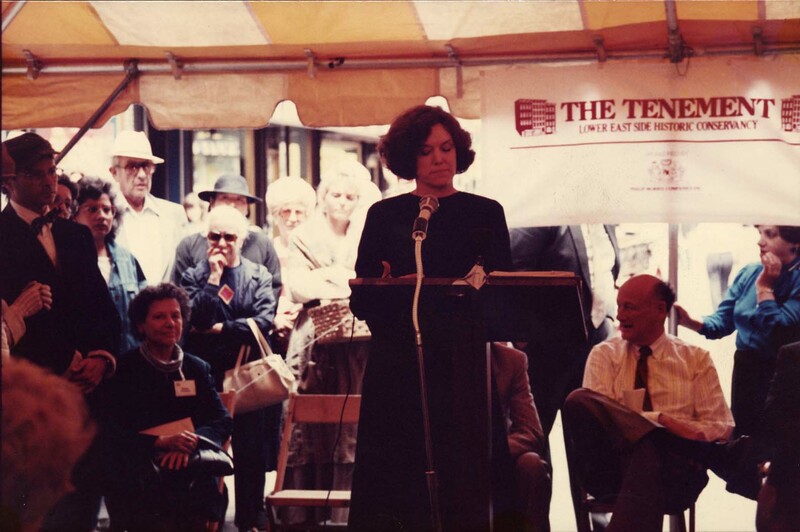 Look back at some of the milestones that have shaped the Tenement Museum’s first 30 years. 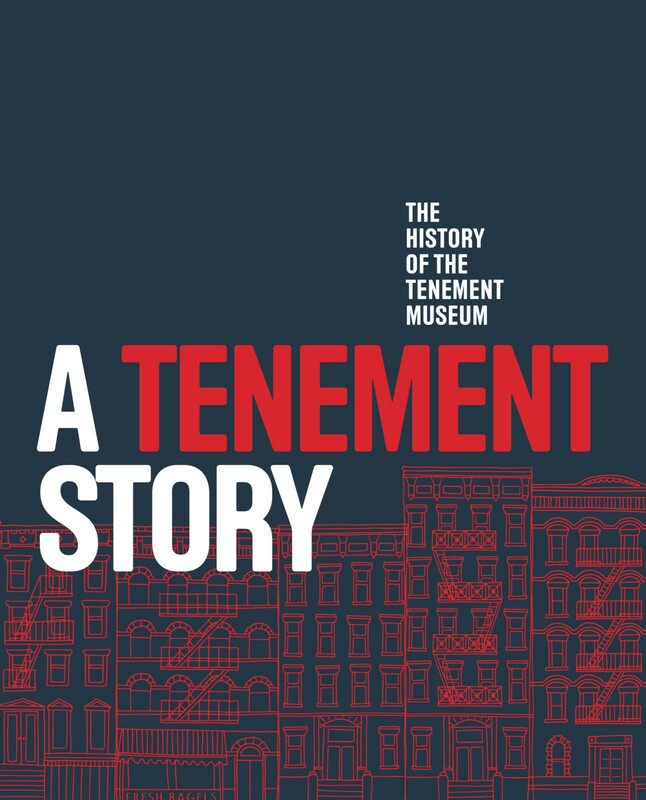 Browse the latest articles from the Tenement Museum. Meet some of the people whose stories are told through the Tenement Museum. A visually compelling experience, the book is culmination of over 30 years of dedicated stewardship of 2 Tenement buildings on Orchard Street through vivid photographs of the last two centuries. 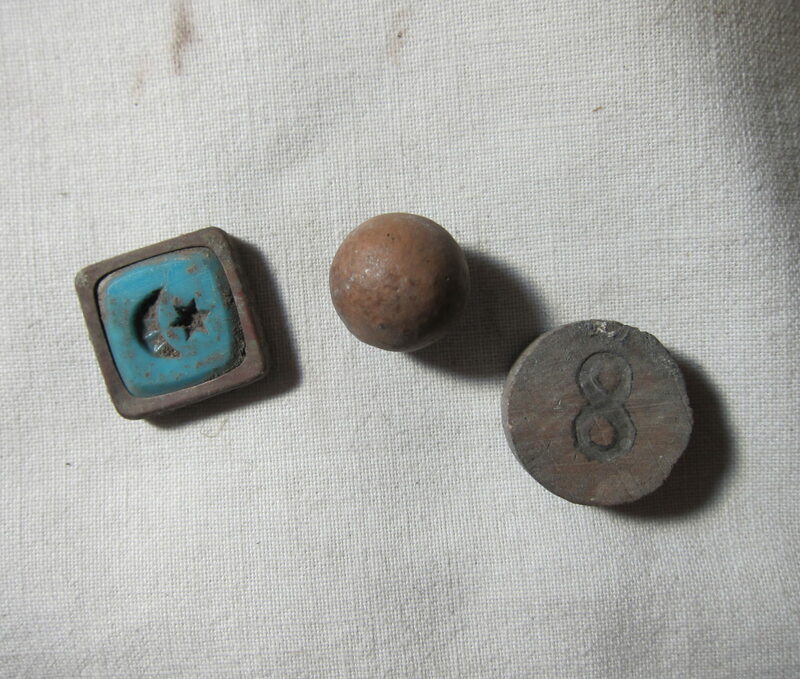 Your Story, Our Story features objects that tell personal stories of American immigration and migration. The Tenement Museum invites people across the country to share these mementos and stories in our online digital storytelling exhibit. © 2019 The Tenement Museum, New York City.